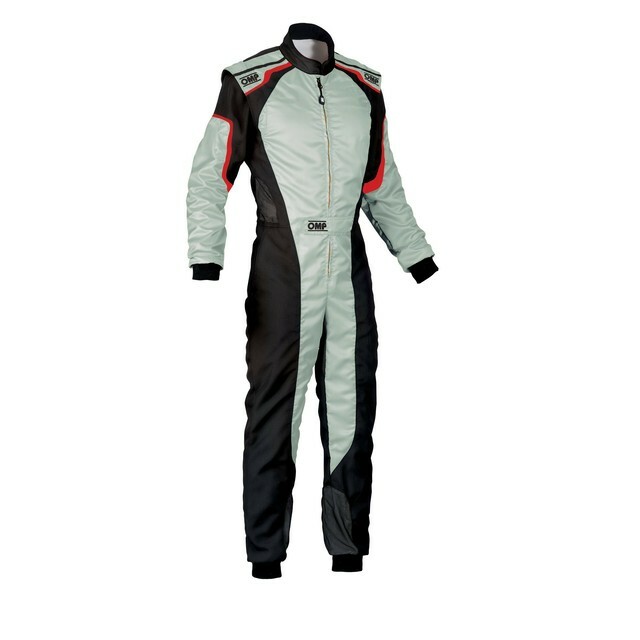 KS-3 Suit Fluo Children - Karting Suit CIK FIA Level 2 compliant. 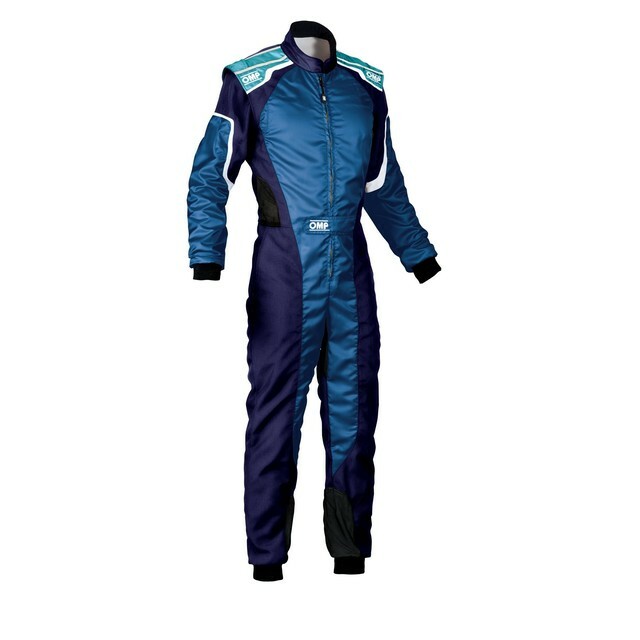 Low cut neck collar and optimized fitting for improved ergonomy in driving position. Exterior in resistant Cordura, Interior in soft cotton sponge. Full floating arms, mesh inserts on thighs, shoulder and pocket for ventilation. FOR CHILDREN.